SEO has been a roller coaster ride since internet searches became a thing, being pronounced dead numerous times by experts and “experts” alike. But, just like your favorite TV show, it always seems to lumber back to life for another season, unable to stay dead for long. But, as long as we search the internet for information, SEO will exist. The parts that die are simply misconceptions about “how” SEO works. With that in mind, we take a look at the changing face of SEO in 2017 to see what companies should be doing to keep their sites near the top of the search rankings according to a wide variety of SEO experts. This is Part 1. We will look at Part 2 and three more in our next post. What appears on the front end of your site has also changed. Most people remember the days of stuffing the same keyword onto a site ad nauseum. It’s an archaic practice that deserves the scorn it gets. Now, you’re better off to have a range of keywords you want to target and do that strategically. As senior director of marketing at Liaison Technologies Amanda Thomas says, using the same keywords over and over is akin to using the same hashtag 10 times for the same photo on Instagram. It doesn’t make the photo any more visible. Only a range of hashtags will do that. The same goes for keywords on a site. One way to identify an effective range of keywords to target is to optimize your site for voice search and include long-tail keywords, according to Daniela Arango, community manager and public relations at Tonerbit.com. As an example, Arango says, people usually browse for “bakery in Miami” when they type in a Google search bar, but they ask Siri “What is the best bakery in Miami?” There’s a difference between those two types of searches and it’s necessary to make websites friendly to voice searches, she says. Also related to artificial intelligence and its impact on SEO is Google’s implementation of RankBrain, which uses machine learning to figure out how to combine hundreds of algorithms, which enables Google to decipher search queries. Brady Keller, digital marketing strategist for Atlantic.net, says Google is learning what its searchers are looking for faster than ever, and people need to stop trying to make predictions based on these algorithms. 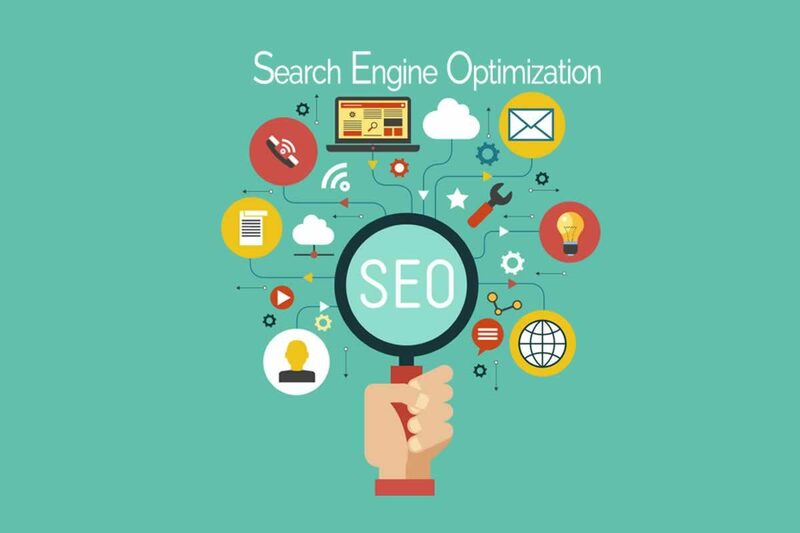 SEO has always been a combination of the words you can see on a site and the unseen words that are placed in the back end of a site. Founder and digital marketing strategist at AnksImage.com Ankitaa Gohain Dalmia says structured data markup in the website code itself helps search engines understand what the content is about and therefore helps your SEO. Another trick to climb the SERP ladder is to organize and categorize your site so you have topic clusters. “Topic clusters are groups of semantically related content that individually deal with single topics that fit into a larger theme,” explains Alex Bar, owner of Third Temple Digital. When you have groups of content that are all within the same field of interest, this can give your website better positioning for keywords that you are trying to rank for, Bar says. In the case of the example above, that would be keywords like “healthy,” “dieting,” “food” and “lunch.” This also allows you to build more quality internal links on your website. That’s it for this post. In our next post, we’ll look at the importance of showing people you have a secure site, why you should blend your paid-for and organic strategies and why user experience matters more now than ever on websites and how that helps you with SEO.